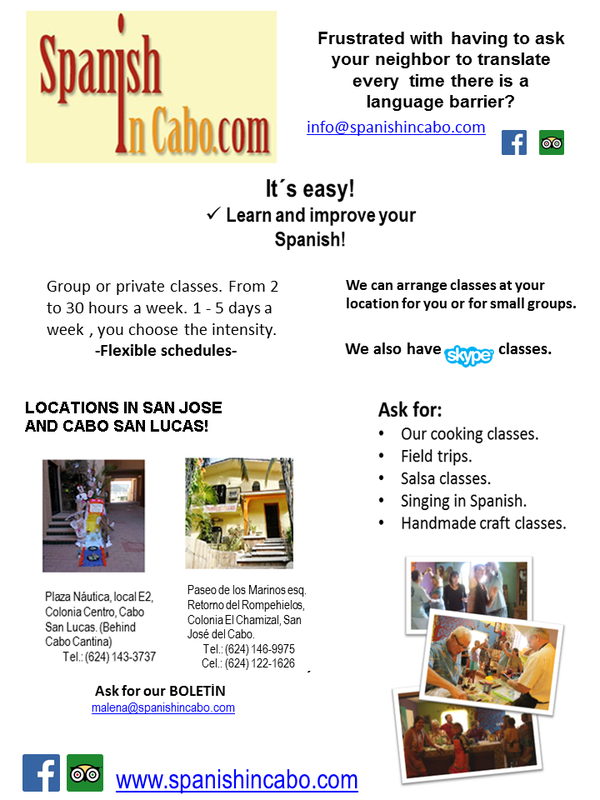 Spanish In Cabo - Welcome CABOHOLICS! ﻿Visit our website or facebook page for more information on classes offered! ​Cooking classes, Salsa dancing, Field trips, and all sorts of other fun activities!